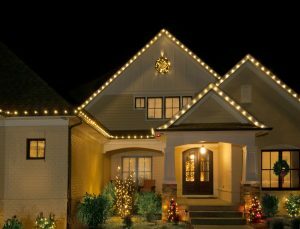 Your Holiday Lights of Malvern specializes in Christmas light installation in the Philadelphia suburbs of West Chester, Phoenixville, Downington, and surrounding communities. Our services include custom design, installation, maintenance, take-down and storage. We are locally owned and operated by your trusted home service providers, Window Genie. Together, you and our team at Your Holiday Lights will bring your vision to life! Our fully trained, insured and bonded field technicians are experienced professionals ready to transform your home Christmas lights for the holiday season. 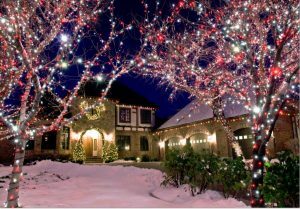 For a free consultation and to discuss your home’s Christmas lights design concept, call 484-318-8501 or CLICK HERE to schedule an estimate. We look forward to brightening your home this holiday season, and for many to come.